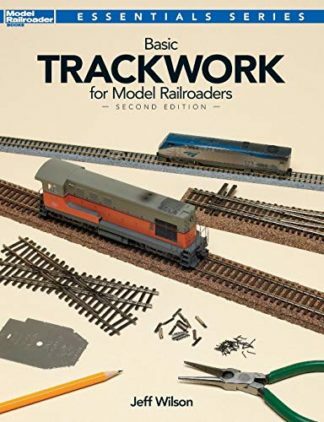 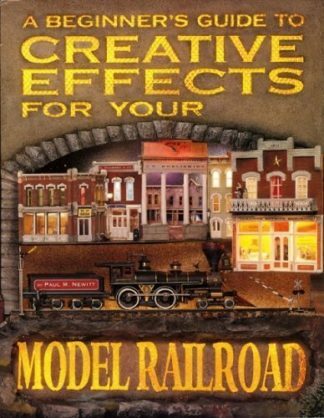 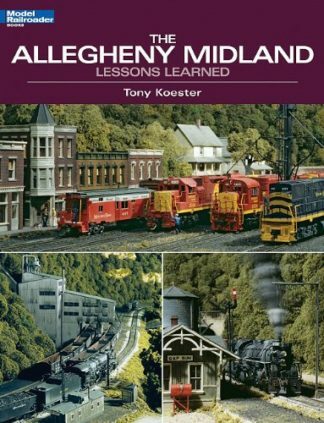 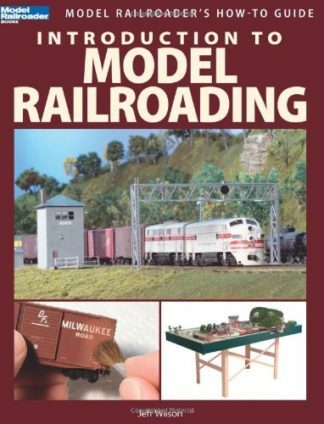 Comprehensive book on wiring and animating your model railroad. Covers basic wiring, lighting, sound, special effects, signaling, scenery effects. 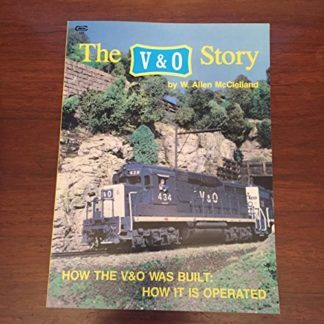 Also offers a complete source guide for products.